technological component involves tools, techniques, and methods of production or service delivery. scientific advances into new product ideas. visits and record keeping, and export treated patients and payments to hospitals and physicians. relatively rigid and impenetrable boundaries, whereas open systems have far more permeable borders. information networks will continue to challenge the notion of boundaries in open systems. from those used to study intergroup dynamics. problem within an organization, just as it is in the world outside the organization. or airlines could be designed according to similar principles. and subsystems of an organization. position or job. This includes ways in which jobs are designed to elicit required task behaviors. transformation subsystem, and (3) the system's outputs. structure must fit with and support group task design, which in turn must fit with individual job design. The organization level of analysis is the broadest systems perspective typically taken in diagnostic activities. the way an organization designs its strategic orientation: the general environment and industry structure. 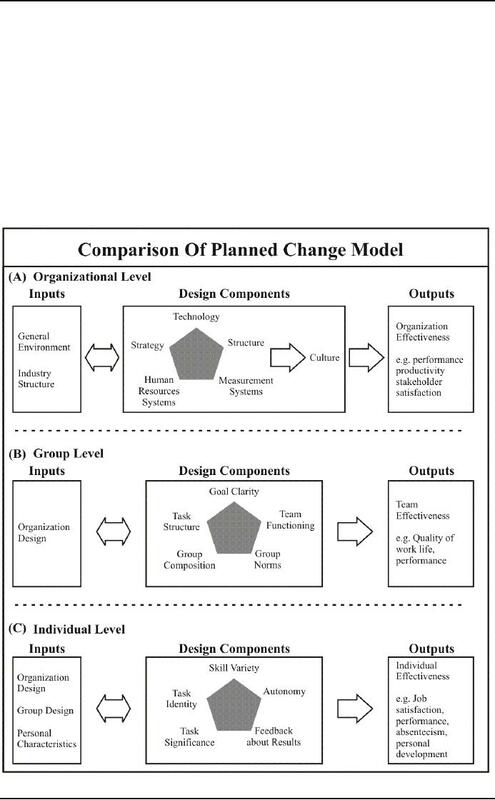 environment will affect the organization, the more difficult it is to design an effective strategic orientation. 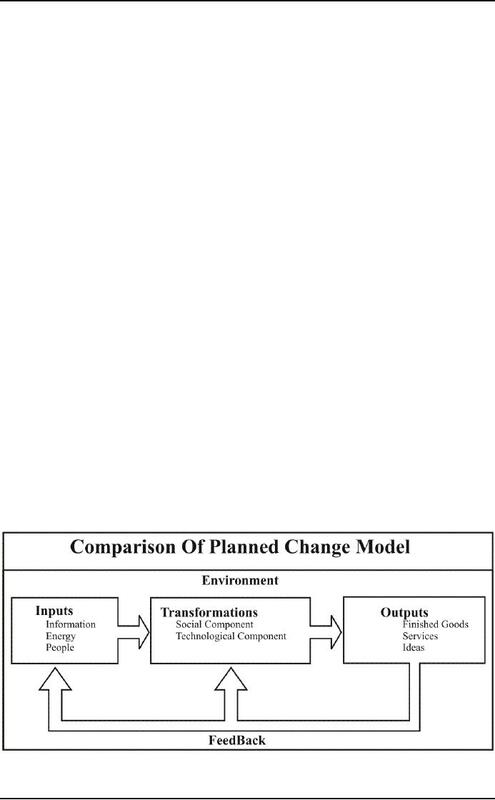 environment) have forced changes in the strategic orientations of organizations. organization within an industry. Second, strategic orientations must be sensitive to powerful buyers. monitor product offerings, costs, and structures carefully if the organization is to survive and prosper. manufacturing or service firm, a nonprofit organization, or a government agency.